Halloween is the official favorite holiday of Mystery Playground, as you might expect, so we start the planning as soon as possible, but not as soon as Pottery Barn. 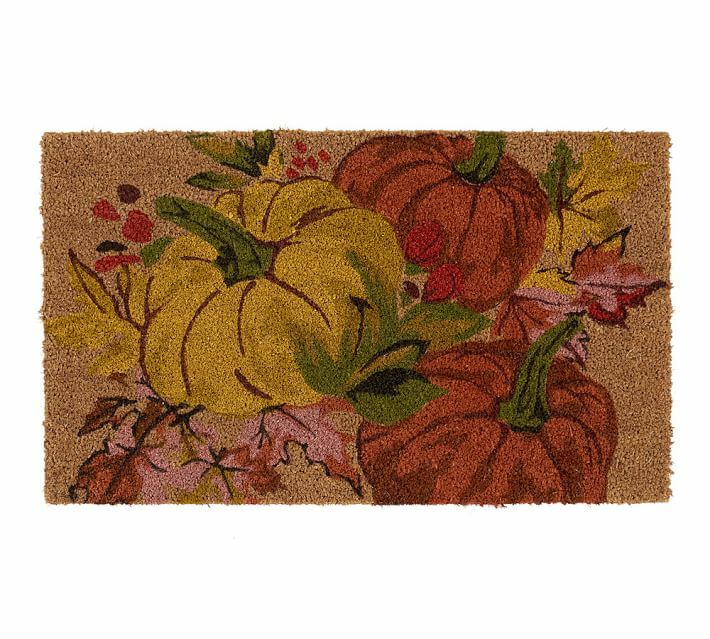 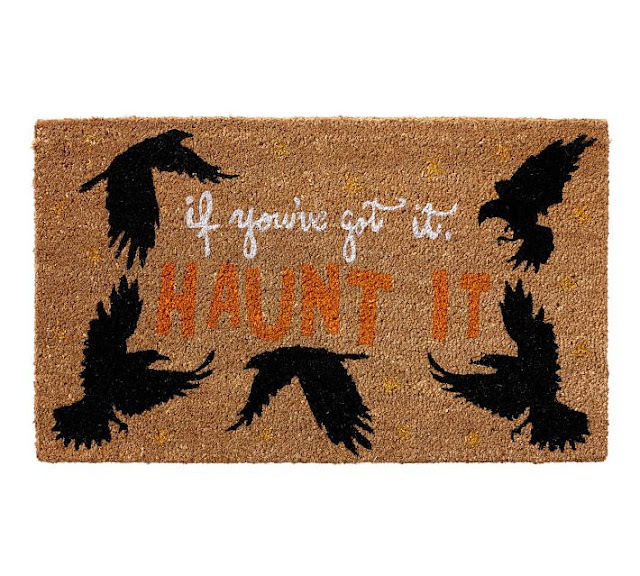 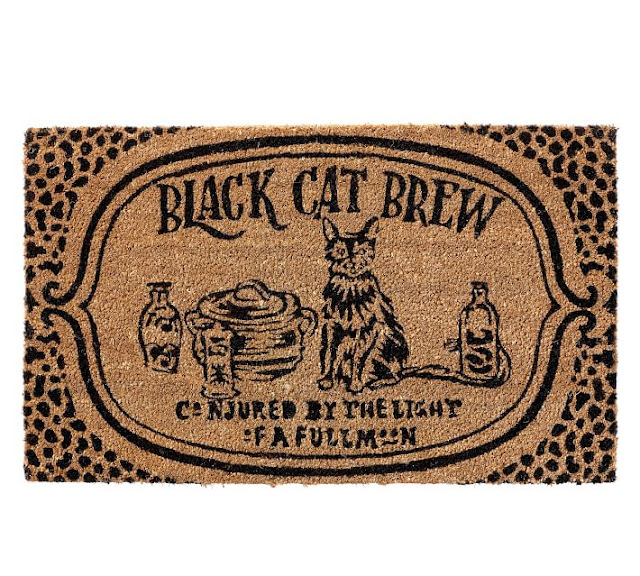 They've already got all of their Halloween merch online and these Halloween door mats are what's new this year. 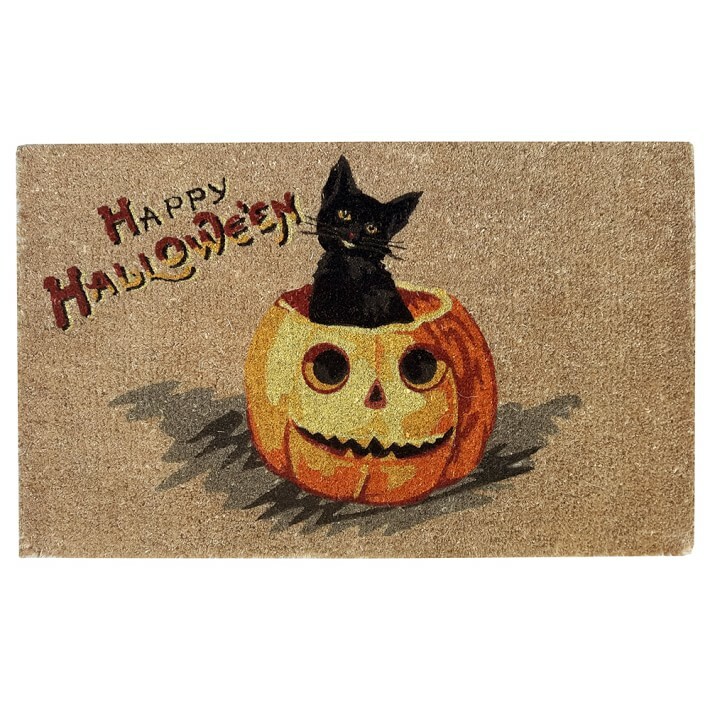 I love the black cat one above.